Gavel Resources understands the most complex and demanding public policy issues because we have lived them. Our team has chaired Congressional hearings, voted on legislation, and worked in senior leadership positions in the halls of Congress, the White House, and regulatory agencies, as well as leading major corporations, political campaigns and trade associations. Our strategic counsel has successfully guided Fortune 100 executives, Members of Congress and Congressional Leadership, Cabinet members and Presidential appointees, Governors, large Native American tribes and major trade associations through critical decisions. We use cross-functioning teams to deliver innovative solutions to meet our clients’ challenges. That’s why every client at Gavel Resources has access to all members of the team, ensuring that they can harness the skills, experience, knowledge and relationships of the firm to turn strategies into measurable outcomes. Richard Pombo, former Chairman of the Resources Committee and Vice-Chairman of the Agriculture Committee, was first elected to the U.S. House of Representatives in 1992 and represented California’s 11th district until January of 2007. During his time as Chairman, he was the key author of several pieces of legislation including reforms to our nation’s environmental laws, energy policy, Native American and Tribal issues, Farm Bill legislation, transportation and international policies. During his time serving in the House, he also served on the Transportation Committee, the Merchant Marine and Fisheries Committee, the Agriculture Committee and the Resources Committee. 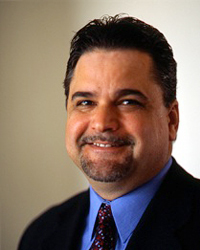 Pombo also served as the Co-Chair of the Speakers Task Force on Affordable Natural Gas, is a past Chairman of the Western Caucus, and was a Co-Founder of the Portuguese-American Caucus. Pombo’s work on the protection of private property rights led him to author the widely reviewed book “This Land is Our Land” and to be a staunch defender of property rights on Capitol Hill. 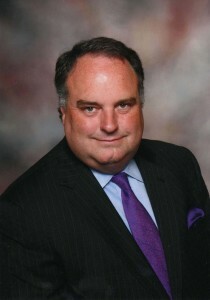 William Sellery possesses a rare understanding of how legislation can impact clients, having served for many years as the Washington Vice President of a Fortune 100 manufacturing company, and as the Chief Operating Officer of a national trade association. With this depth of experience to draw upon, Sellery has a track record of leading his clients to success, while also providing them a unique perspective and strategic focus on the strategies that have a real bottom-line impact. 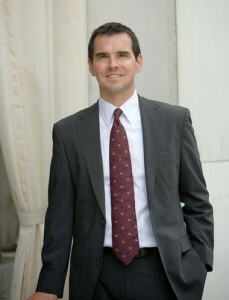 In his more than thirty years in Washington, Sellery has developed unparalleled expertise in legislative issues management, directed major nationwide grassroots advocacy programs for corporations, associations, and coalitions; and effectively lobbied Capitol Hill on tax, trade, energy, financial, and environmental issues. A seasoned Capitol Hill veteran, Christopher D’Arcy has a deep understanding of the competing forces that shape public policy and the importance of effective communication in government affairs. Given the over 20 years of experience in public policy he possesses, D’Arcy is an expert in the areas of trade, agriculture, food safety and marketing, bioterrorism, technology, finance, water, power, and resources issues. Darrell Henry has nearly 20 years of experience as a public affairs leader, government relations advocate, not-for-profit manager, and alliance development and corporate issue campaign strategist. In addition to his role at Gavel Resources, Darrell serves as Executive Director to the Western Caucus Foundation (WCF) and the Healthcare Coalition for Emergency Preparedness (HCEP). Darrell is also a partner in Conventions 2016, which provides consulting and services related to the national political conventions. Darrell is a recognized policy expert on energy, environmental, regulated medical waste, and natural resource-related issues. He has also worked on internet and technology, tax, immigration, healthcare, gaming, veterans, and emergency preparedness and disaster assistance issues. He has written and published articles and government policy papers on energy, natural resource, telecommunications, and emergency preparedness issues, testified before Congress, and appeared in TV, radio, and in print interviews. 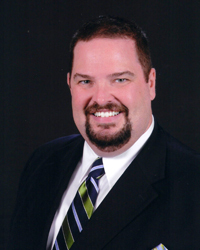 Prior to Gavel Resources, Darrell operated his own firm, ROQ Strategies, for over six years. Previously, he ran the Washington, D.C. office for the Western Business Roundtable and was the Director of Public Affairs at the American Gas Association (AGA). Darrell served as an aide to Governor George E. Pataki (NY); Senator Alfonse D’Amato (NY), Governor Pete Wilson (CA); Mayor Richard Riordan (Los Angeles); and in the British House of Commons. He has also held senior level positions on various federal and state-wide political campaigns across the country. Darrell Henry, a fifth-generation California native from Los Angeles, earned a B.A. from The American University and a Masters of Public Administration in Intergovernmental Management and Policy from the University of Southern California. Ron Phillips specializes in working with national security, technology, aerospace, and aviation organizations and corporations in order to help advance their federal policy objectives in Washington. While his primary area of expertise is defense and national security policy, with over 25 years of experience on Capitol Hill, his vast knowledge base encompasses issues ranging from trade to agriculture, and from business to healthcare. 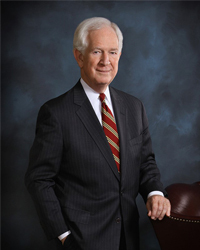 Mr. Phillips started his lobbying career at Cassidy & Associates in the beginning of 2005 after serving as Senior Policy Advisor and Professional Staff member on the House Armed Services Committee. In this dual role with the Committee, he worked directly for Chairman Duncan Hunter (R-CA) and handled Committee Member issues for the Chairman. Prior to his time with the Armed Services Committee, Phillips worked for Representative Hunter in the GOP Leadership for five years at the House Republican Research Committee. He fulfilled various roles including Senior Research Analyst and Director of Research. While with Congressman Hunter, Mr. Phillips coordinated the activities of over fifty Republican Leadership Task Forces and handled all external communication and political development for the Research Committee. Additionally, he has held several other positions related to governmental and legislative affairs in both Washington, D.C. and in Florida, representing a total of 25 years of experience in all facets of federal government relations. Mr. Phillips has a Bachelor of Science degree and a Master of Science degree, both in Political Science from Florida State University. 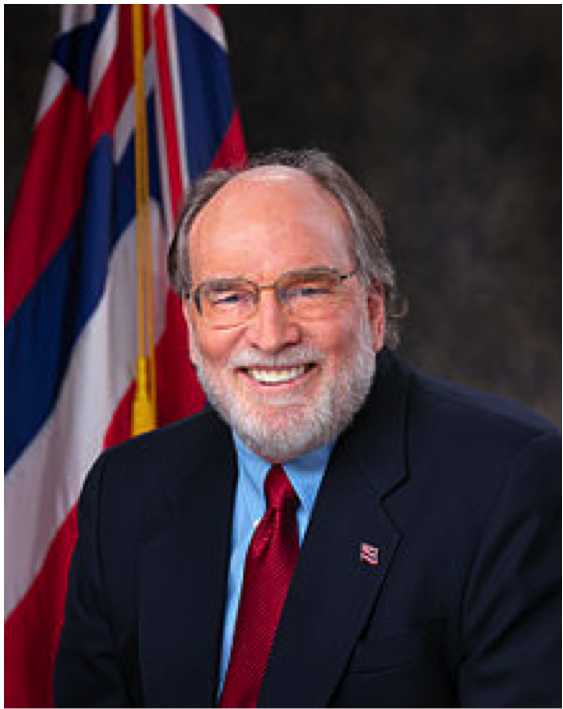 Former Governor Neil Abercrombie has had a long and varied career and brings an unparalleled perspective to our clients. He served as the seventh Governor of Hawaii from 2010 to 2014 which capped a remarkable career in public service. From 1975 to 1979 he served in the Hawaii House of Representatives and was subsequently elected to the Hawaii Senate. Abercrombie won a seat in Congress in a special election to complete the term of a resigning member of the US House of Representatives in 1986, and afterwards served on the City Council of Honolulu from 1988 to 1990. He returned to Congress and served ten consecutive terms from 1990 to 2010 serving on the Armed Services Committee and the Natural Resources Committee. During his years in Congress he was especially committed to the protection of the Northwest Hawaiian Islands – Papahanaumokuakea, and he co-authored landmark legislation to build, manage and maintain housing for military families. He made a successful bid for Governor of Hawaii in 2010, and was sworn in as Hawaii’s seventh Governor on December 6th of that year. His term as Governor was spent grappling with the effects of the recession including restructuring of state contracts and pension obligations. He is an author and he holds an M.A. in Sociology and his Ph.D. in American Studies from the University of Hawaii.